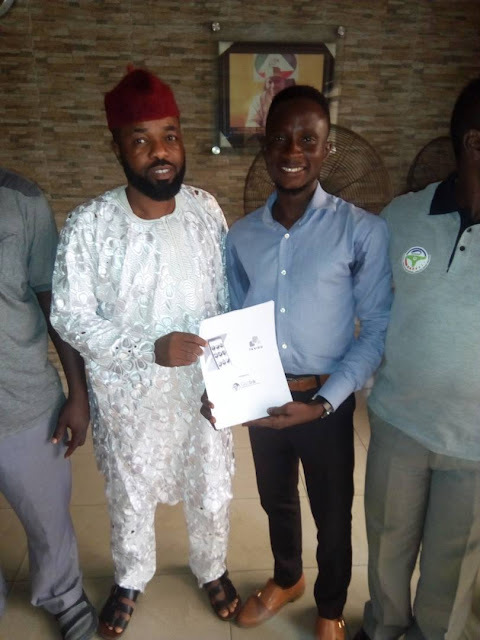 Taxi-app Company, Taxigo has signed a partnership agreement with the Lagos taxi-union of National Union of Professional e-Hailing Drivers Partners (NUPEDP) in helping drivers boost their income and operate within best service standards, as it is set for launch in August. The agreement entails that all taxies in app should be licensed, can choose their own pricing model and have to be classified according to different service-level categories. Also, all taxi-companies are welcomed to drive in Taxigo under their own brands. According to the president of NUPEDP, Ayoade Ibrahim, the Taxigo is a pure technical and customer friendly platform which allows drivers and taxi companies to drive with their own prices and welcomes only legally licensed taxies. He stated that both Taxigo and Union stand for legal taxi-transportation only, because it is much safer to the riders and consumers. “We encourage all drivers to cooperate with Taxigo, with this we make legal transportation stronger and better.” Ibrahim said. He added that the concrete plan for mutual co-operation activities shall be ready in couple of months. Speaking in the same vein, Dominic Ajayi, the operation manager of Taxigo Nigeria, said he is happy to start business in Nigeria with co-operation and not confrontation message. “Taxigo started in Estonia, where Taxigo is also the main supporter of Taxi-Union and almost all taxi companies use our platform in their business” he explained. Ajayi added “Actually, we have started our business from different angle: we don’t push drivers to swallow our hard conditions, but let them do their business as good as they can, mirroring its quality and prices to consumers and riders. Taxigo app is managed in Nigeria by local startup company GoAfrik Solutions Limited. Taxigo originated from Estonia, Europe and is keeping the market leader position on its homeland where it has more taxi-companies in its network.